Producer extraordinaire, Sarz might have left the best for last as he commissions one of the masterclass jams of the close season. Titled “Get Up,” he calls on the feature of international disc jockey, DJ Tunez and vocalist, Flash. 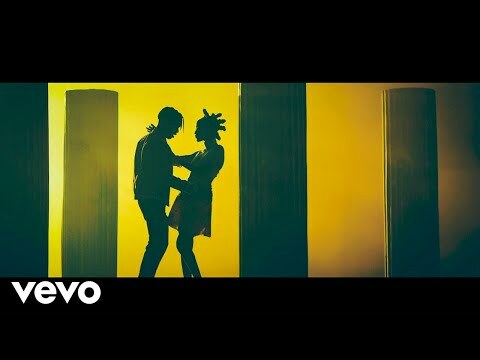 Plus, with a music video to match as masterminded and directed by the legendary Clarence Peters for Capital Dreams Pictures, you just know this is one tune that’s set to hold the Nigerian music industry to ransom. Sarz whose real name is Osabuohien Osaretin is well-noted for his prolific art of making exceptional beats. Many of his creations have gone on to define the world of Nigerian and the ever-growing Afrobeats music. In recent times, he has produced several bangers including Niniola‘s high-flying “Maradona“ and “Sicker,” Tekno‘s “Be,“ and several of Starboy, Wizkid‘s sensational smash hits. 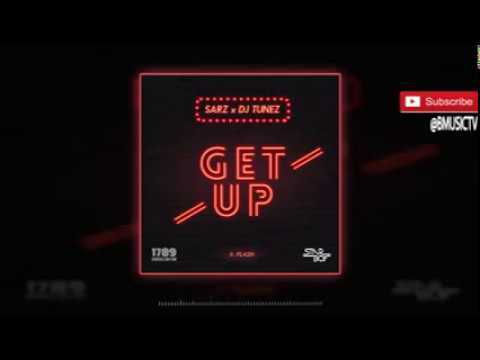 However, he takes centre stage from the front this time with “Get Up” and it is an Afrobeats/R&B fusion that comes with the most ferocious of banging beats and dope instrumentals. Not so surprising with Sarz on the beats as well as support from DJ Tunez who is renowned on the international stage for his craft and artistry on the decks and turntables. However, it is the sensational vocals of Flash that might have stolen the headlines on “Get Up.” In fact, such is the structure of his content and delivery that superstar acts such as Wizkid better be on the look out and that’s not an exaggeration. The music video for “Get Up” got the support of the entire tribe and it simply connected an urban grind that’s difficult to miss or stay out from. You better get right into the groove and mood of its offering.